i have a problem with GTA V, and more specifically with MP Cars in SP. 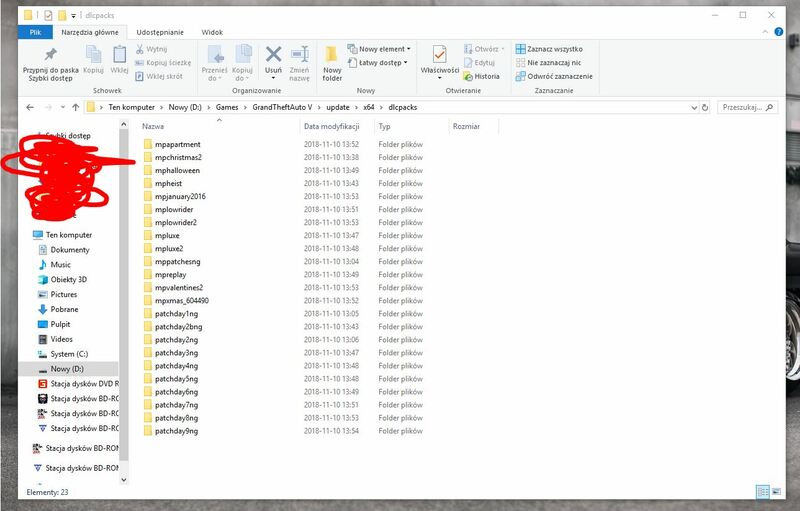 I have install https://pl.gta5-mods.com/scripts/mp-vehicles-in-sp, but in NativeTrainer or Enhanced Native Trainer, i can't spawn MP car. @Mato32DX Although I have thrown in that mod, I can not spawn these vehicles even with commands. Mmmm.... You have to update your game, although piracy is somewhat condoned in here. @Mato32DX The game was just being downloaded, so there is a new version. The game is also original, bought a few years ago and I have it on Social Club.